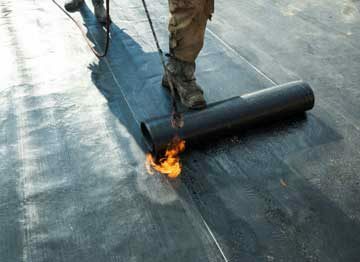 Where customer service and Quality workmanship is the highest priority. 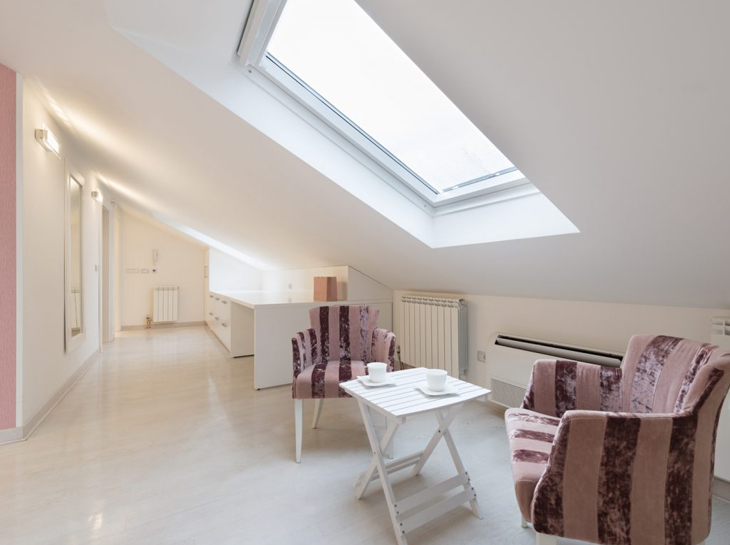 With over 100 years of combined experience, you will have the peace of mind that your project will be completed correctly, on time and on budget. 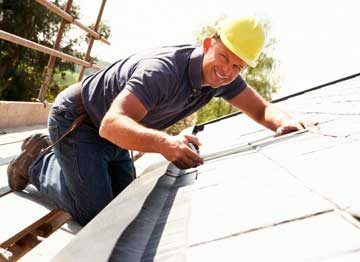 We cover cleaning, inspection, rebidding roof caps, and priming in order to restore your roof to almost brand new condition. 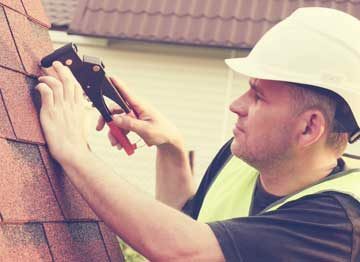 Offer a full gutter and downpipe repair service, fixing all damage, leaks and replacing old pipes where necessary. 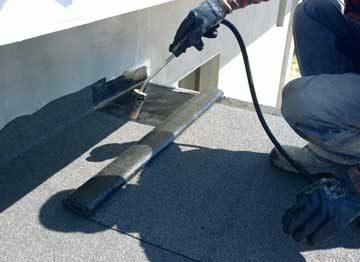 Our cleaning specialists will use a high pressure water hose as well as chemicals to remove unpleasant moss, lichen, algae and stubborn dirt sticking to your roof. 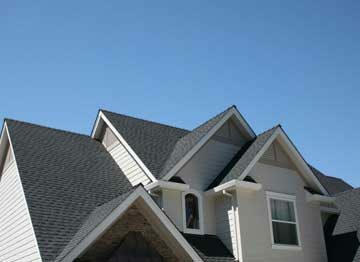 Get a new fresh look by having your roof painted. The final look will not only look shiny, but completely flawless upon first glance. 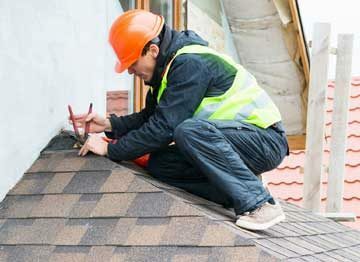 Services including tile repairs, waterproofing, colorbond, roof shingles, rebidding ridge capping and more.